 Come to Chester to enjoy the ’12 Days of Christmas’ parade which marks the official start of Christmas in Chester! 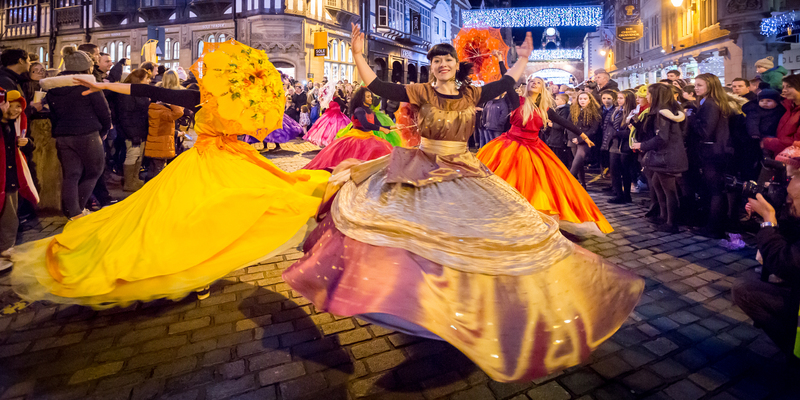 Starts at Chester Town Hall Square, 7pm, FRIDAY 16th NOVEMBER. Chester’s very own Christmas elves, ChELFie and ELFie will lead the parade on Santa’s Sleigh accompanied by their elf friends handing out FREE magic glasses that will transform the city lights into magical festive shapes. There will also be a snow machine scattering snowflakes from Santa’s sleigh at key points across the route. Following the elves will be a spectacular procession representing the ’12 Days of Christmas’ with dancing, live music and custom characters sure to entertain young and young at heart. St Werburgh Street – view of CheSTAR in Cathedral Garden and Spot Santa!!! Eastgate Street – Spot Santa near The Cross; two tiers of viewing space with The Rows & street level, but get in early as those spots go fast. END about 8/8.15pm on Town Hall Square where more than 70 Christmas Market stalls will be open for business.